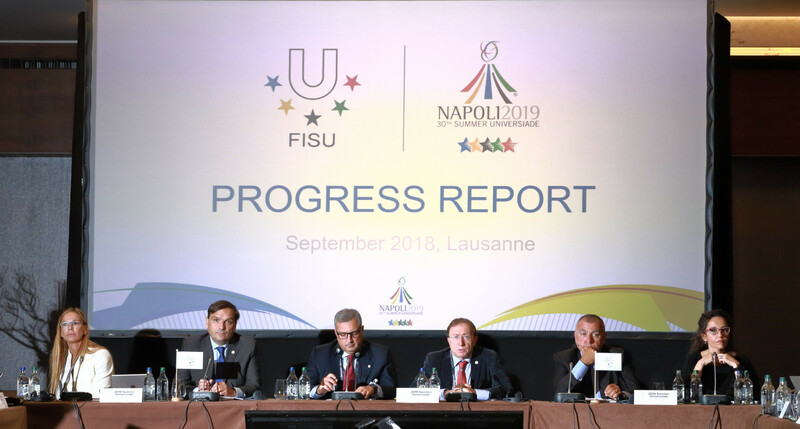 The Organising Committee of the 2019 Summer Universiade in Naples have presented a progress report to the International University Sports Federation (FISU), with nine months to go until the event begins. A team which also included local Government and Italian University Sports Federation (CUSI) officials gave the report to FISU’s Executive Committee in Lausanne. "We are fully committed for the success of this event," Fulvio Bonavitacola, vice-president of the Campania Region, said. "For Italy, this will be the most significant event for the country for the past 10 years. "With the Summer Universiade, we want to reaffirm the central role of sport in the Mediterranean region." During his report, Gianluca Basile - who has been appointed special commissioner at the Regional Agency for the Universiade - gave a general overview of the venues and plans for the 63 training and competition areas. The refurbishment works planned at the San Paolo Stadium, where the Opening Ceremony will take place, are described as the "most ambitious". 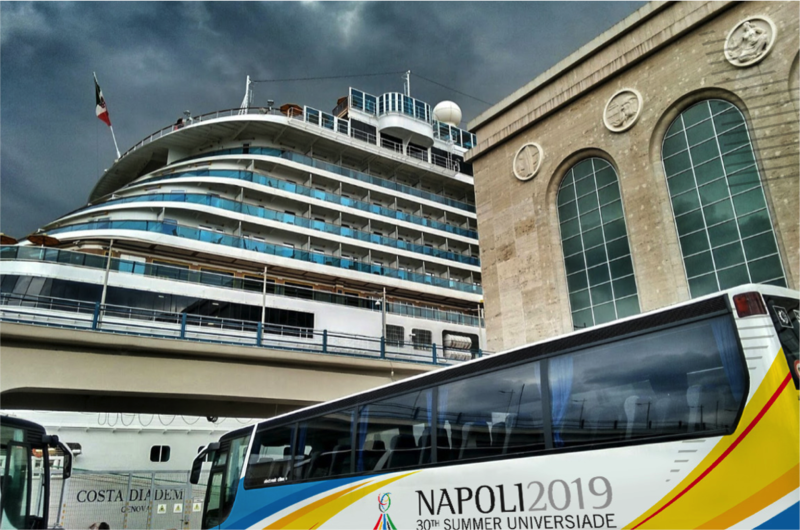 A report was also given on progress with the Athletes' Village, in which 8,000 athletes and officials will be housed across three areas including on cruise ships, on the Pozzuoli University Campus and in hotels. It was announced that open water swimming has been removed from the sports programme. The decision was reportedly taken due to a need to reduce competition entries, as the number of athletes and officials able to take part in the Games has been capped at 8,000. Additionally, entry standards will be introduced for individual sports with the general entry deadline being set as January 3, 2019. 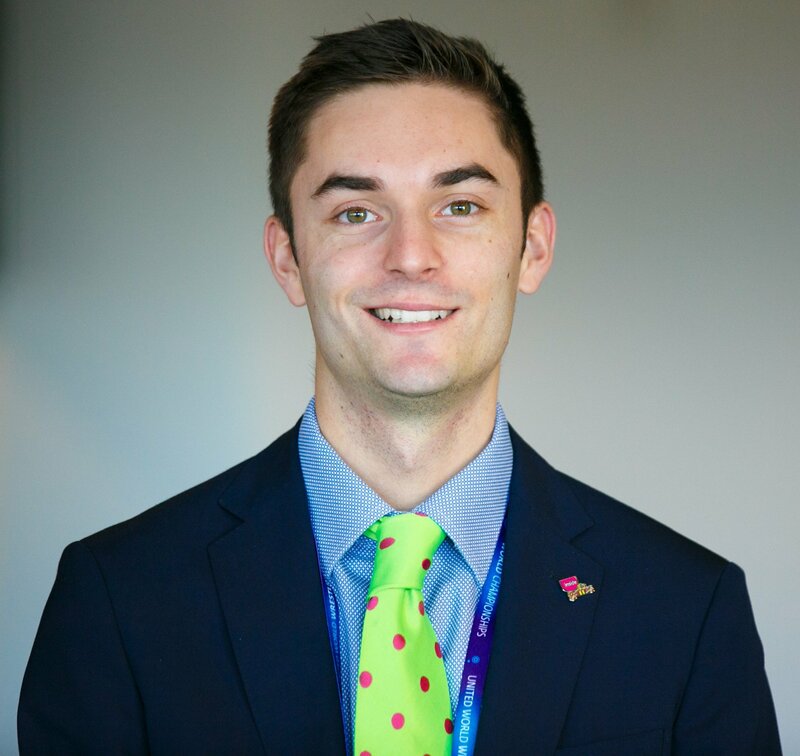 Elsewhere during the report, it was announced that Amato de Paulis has been appointed chief medical officer, while the Organising Committee said Italian National Olympic Committee competition managers will be hired to run all of the events. The Universiade is set to go ahead from July 3 to 14.